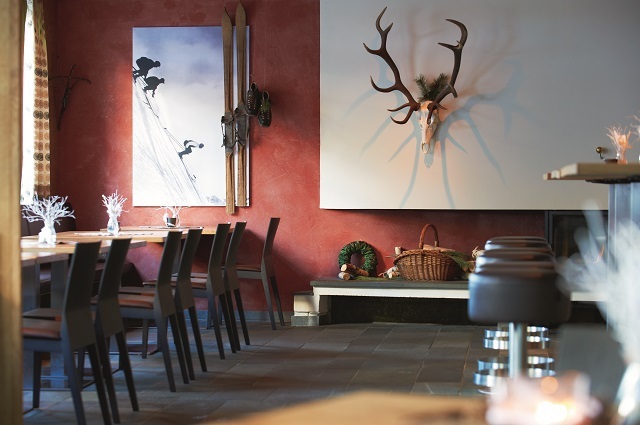 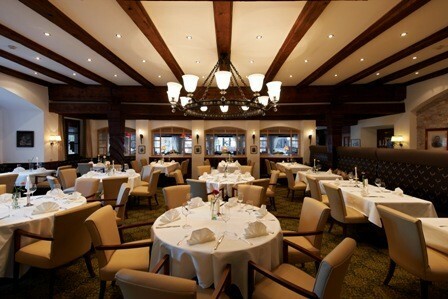 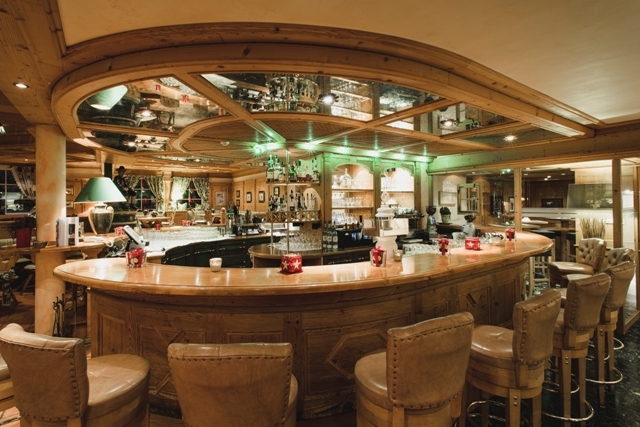 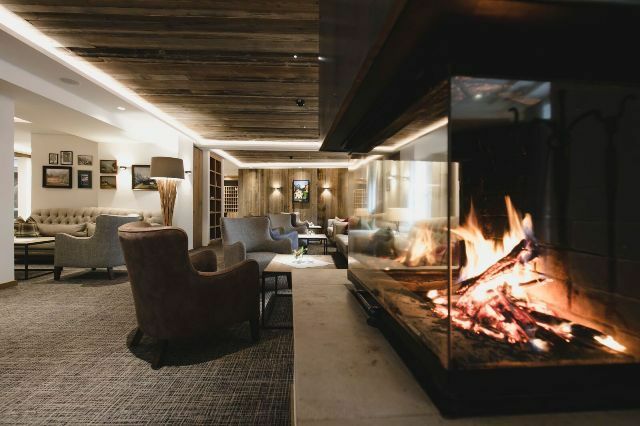 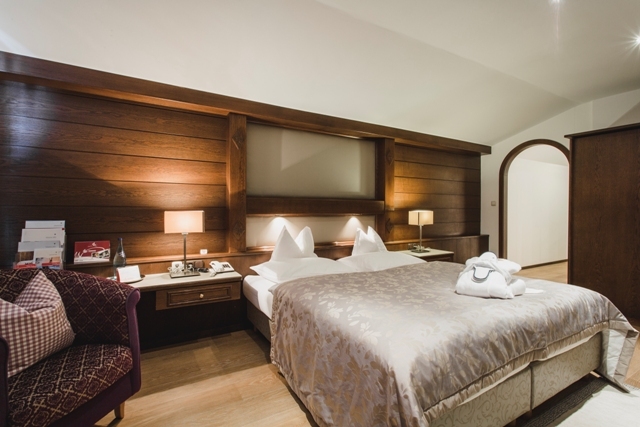 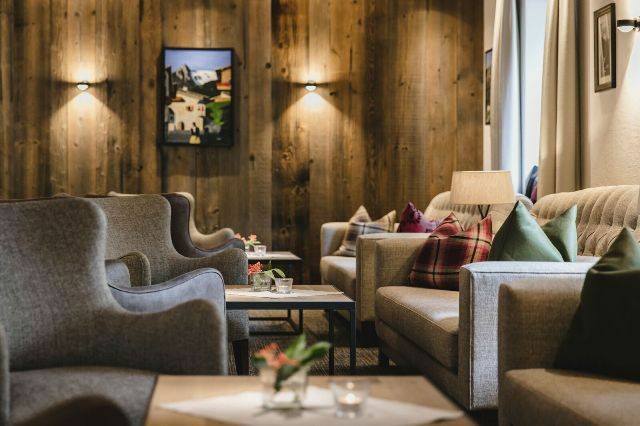 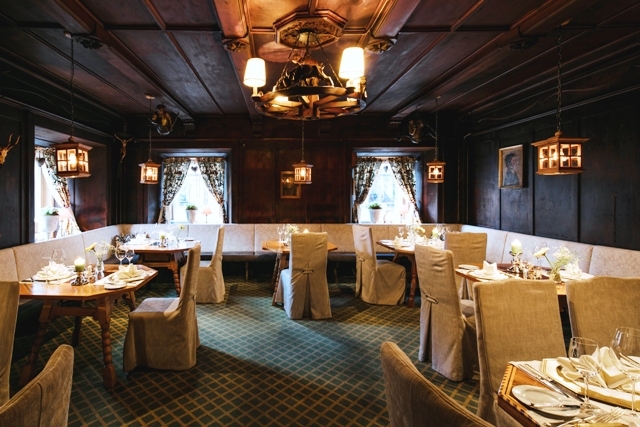 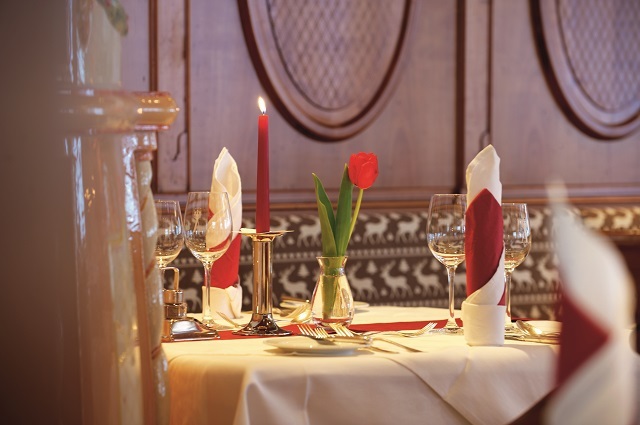 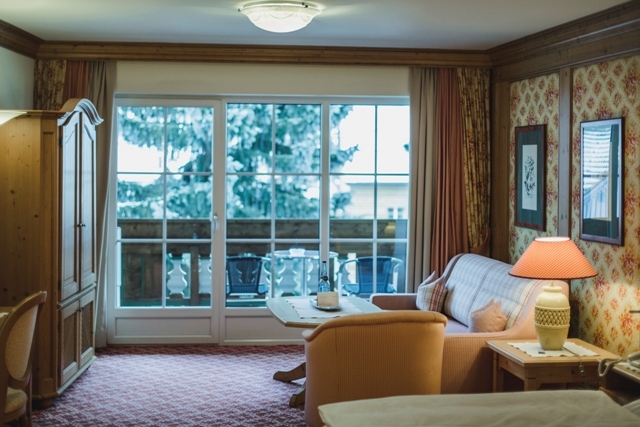 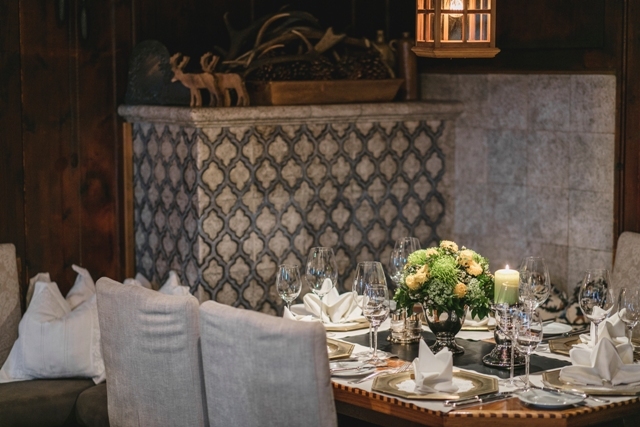 The historic Hotel Schwarzer Adler is St Anton's original luxury hotel and remains one of its finest to this day. 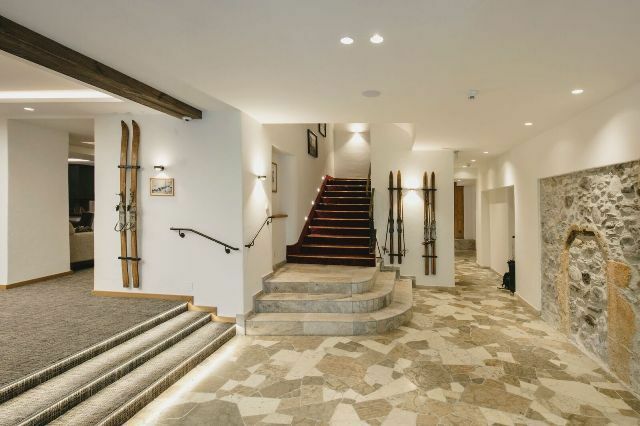 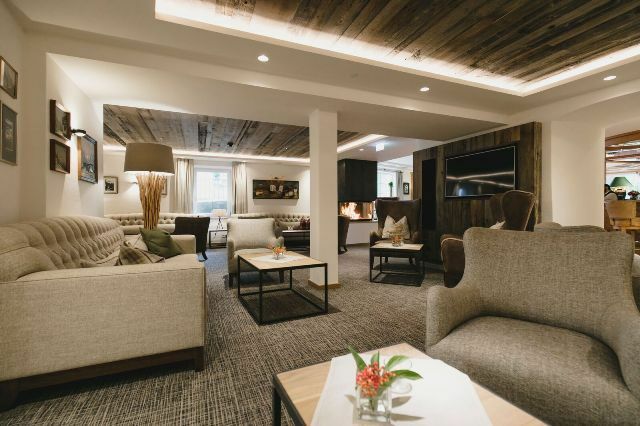 Beautifully furnished in traditional Tyrolean style, the Schwarzer Adler oozes charm and character whilst retaining the very highest standards throughout. 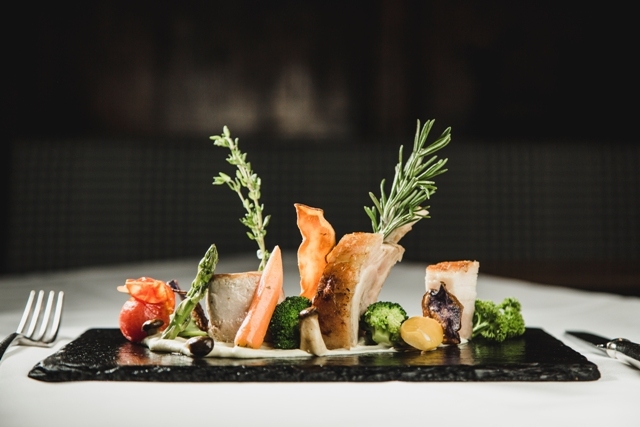 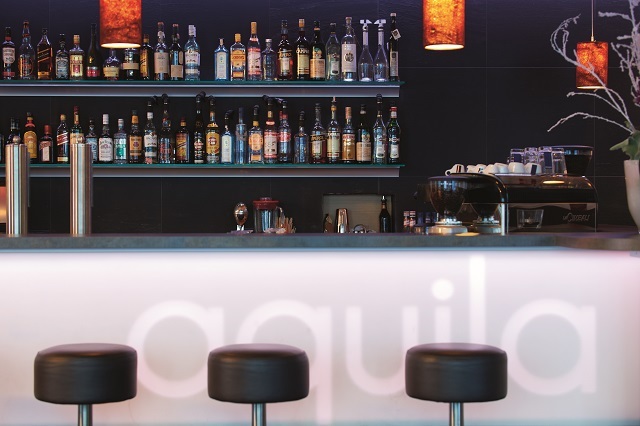 Gourmets are superbly catered for with imaginative and creative local and international cuisine. 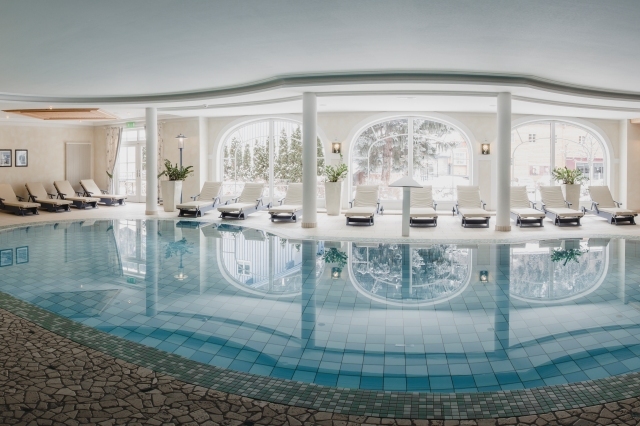 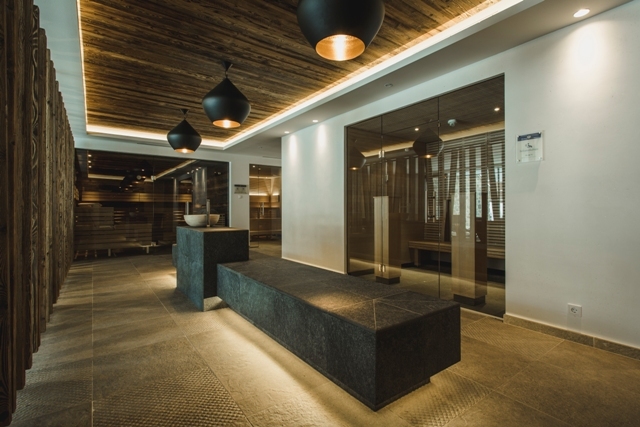 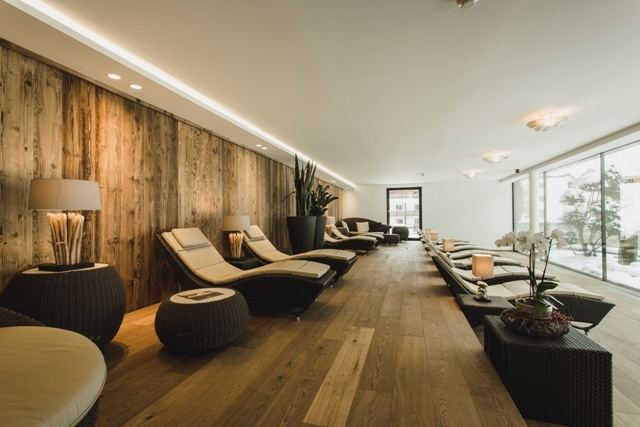 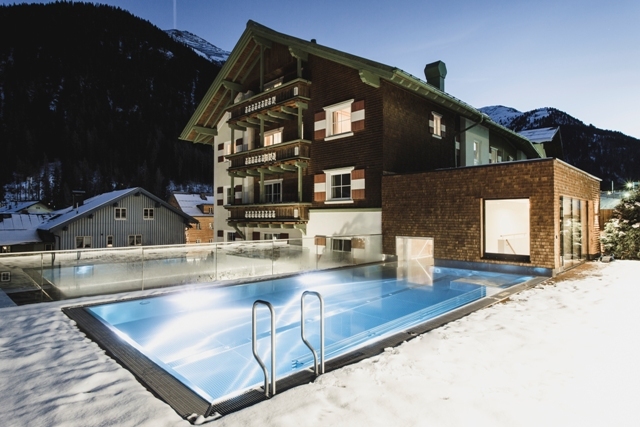 The pool and spa facilities are also among the best in St Anton. 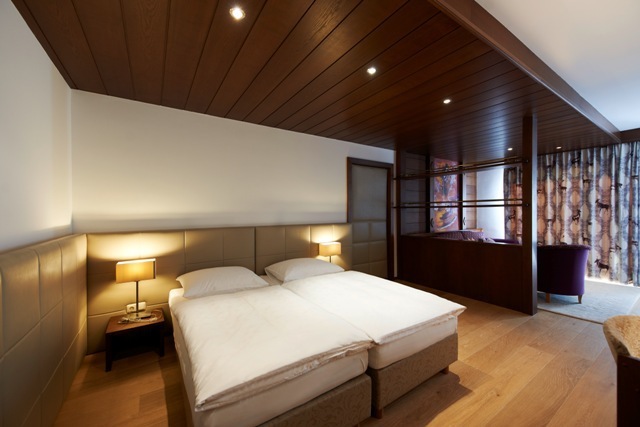 It is an excellent all-round luxury hotel. 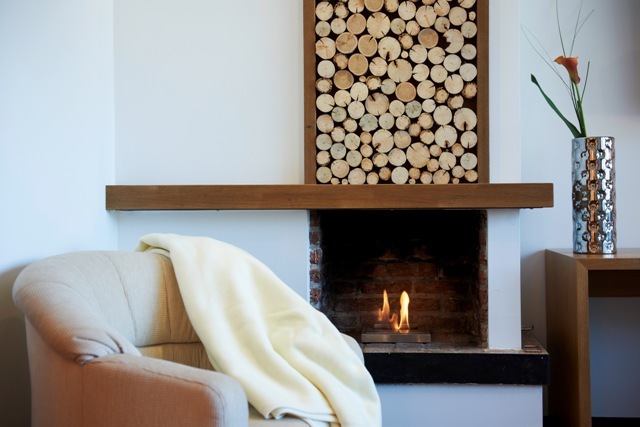 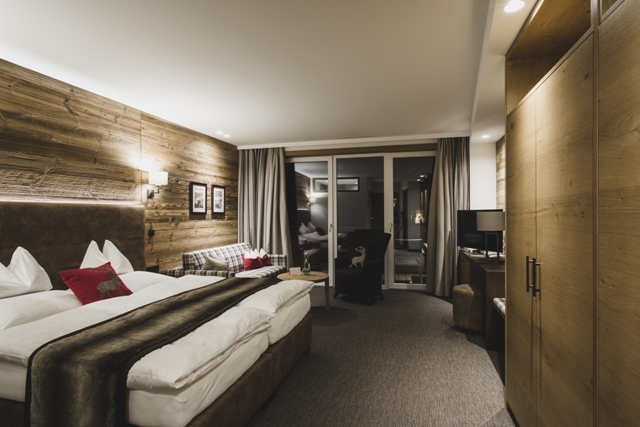 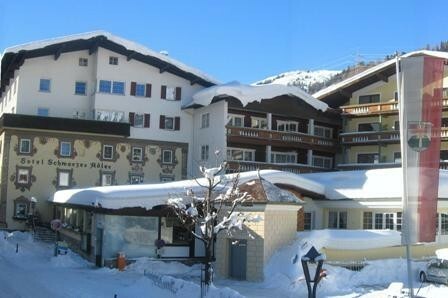 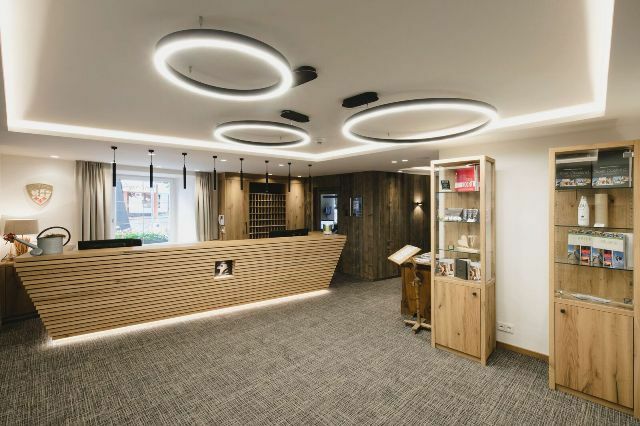 The Hotel Schwarzer Adler is in a good central location, 3 minutes walk to the slopes.